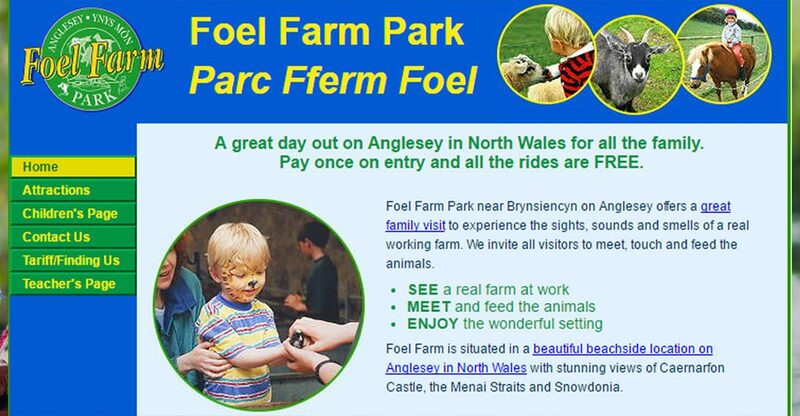 This may be a working farm but it’s certainly not a case of all work and no play: there is actually loads for the smalls to do plus of course chances to feed and meet the farm animals. Explore the farm in style on either the tractor and trailer or quad bike and mini trailer rides! There are also delightful pony rides for smaller children (during school holidays and weekends, weather permitting). Small bags of feed are on sale that you can give to many of the residents, plus there is bottle feeding you can join in with for the lambs in spring and early summer. And everything except the feed bags is included in your admission for a nice change!